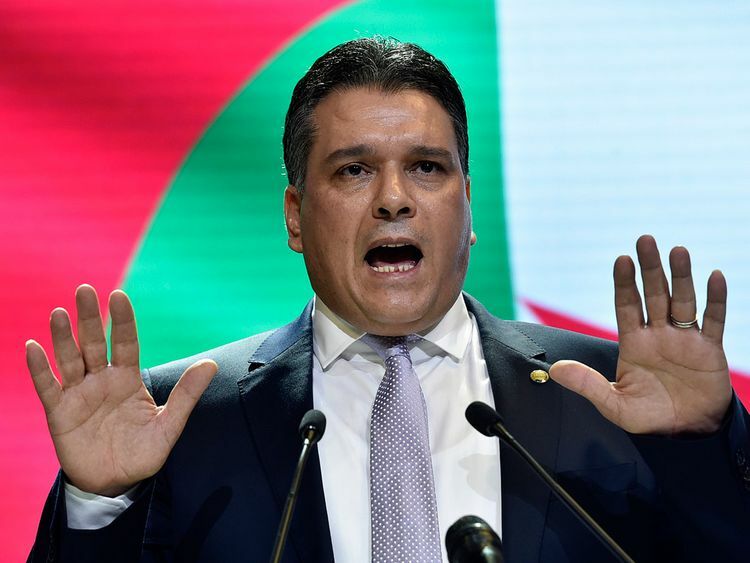 Algiers: Algeria’s ruling party FLN has picked President Abdul Aziz Bouteflika as its candidate for the April 18 presidential election, party leader Moad Bouchareb said on Saturday. But the president will need to find a way to connect with the North African country’s young population, almost 70 per cent of which is aged under 30. In December, flu meant he was unable to meet Saudi Crown Prince Mohammad Bin Salman, in Algiers for a two-day visit. Oil and gas earnings account for 60 per cent of the budget and 94 per cent of export revenues. But Algeria has around $80 billion of reserves and almost no foreign debts.